Do you like HeliCrane 2 Bomber? Share it with your friends. 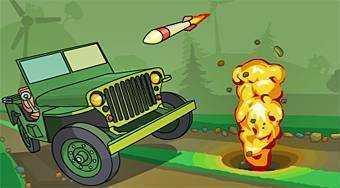 HeliCrane 2 Bomber - pilot a helicopter and destroy the car with terrorists before they reach the finish line.